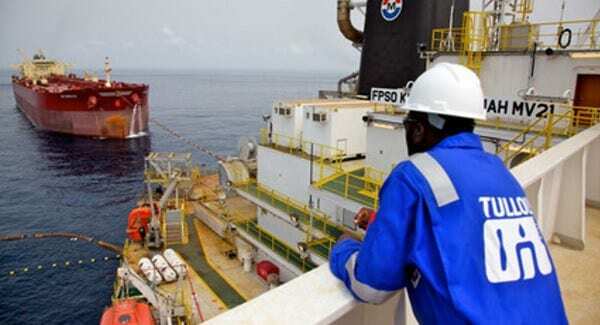 UK-based Tullow Oil has contracted US-driller Noble Corporation for an exploration well on its “game changer” Araku prospect offshore Suriname, South America. 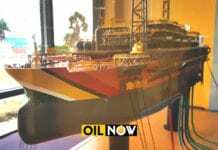 Tullow has contracted the Noble Bob Douglas drillship from early October to early November, this year. 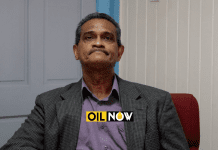 According to an Offshore Engineer report, Tullow is planning to drill the high-impact Araku prospect, a large structural trap containing a potential more than 500 MMbo. 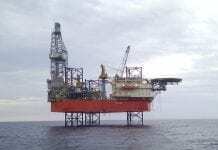 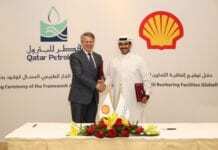 Before that, the rig will work in the US Gulf of Mexico for Murphy Oil, under a new contract, during the month of July. 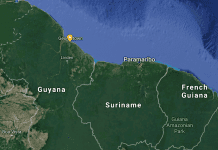 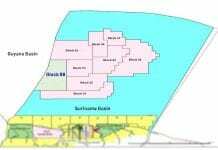 Tullow also has interest offshore Guyana where it has been conducting surveys in the Kanuku block, directly up-dip of ExxonMobil’s Liza oil discovery.